Friends come and go like the waves of the ocean, but the true ones stay, like an octopus on your face!! From sharing your clothes to secrets, from making fun of each-other to fighting with each-other, from gossiping continuously to watching late night horror movies, you have done all these things with your crazy friends. This friendship day, show your love to your friends by presenting them with some special yet unique gifts. Here are some amazing friendship day gift ideas to convey them that they mean universe to you! 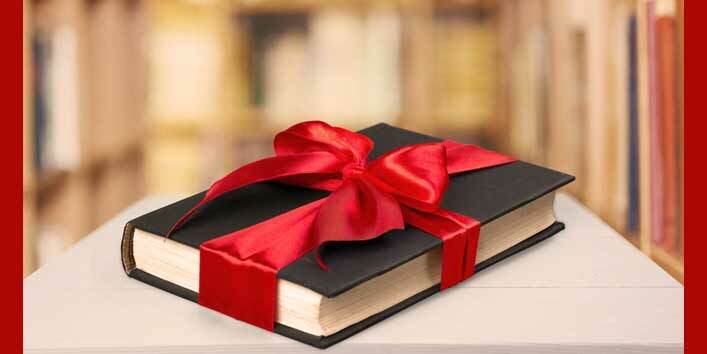 If you are planning to give something unique to your friends, then how about publishing a ‘Yaari’ book? Your friend who has always been there for you in your good and bad times, deserves something special this Friendship Day. And trust me, gifting them a memory book will be an overwhelming surprise gift for them! If you think your friend is an avid reader then, make them feel special by presenting them a literary piece such as a book. This Friendship Day, surprise your crazy yet lovely friend with a novel, which your friend is eagerly waiting to read to the last page! 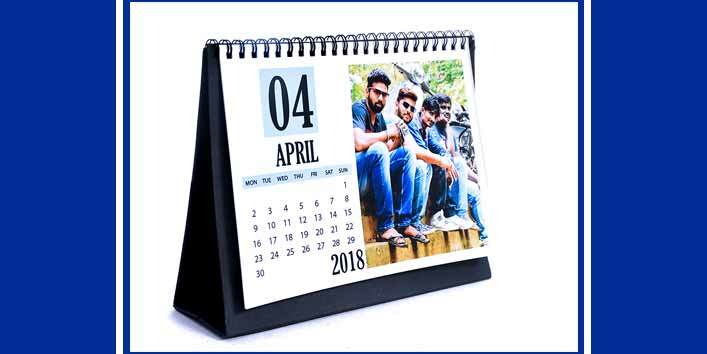 Nowadays, personalized photo calendar is in vogue and is considered one of the coolest gifts to present to your best friends. You can show up your bonding with your best friend in the form of a personalized calendar. 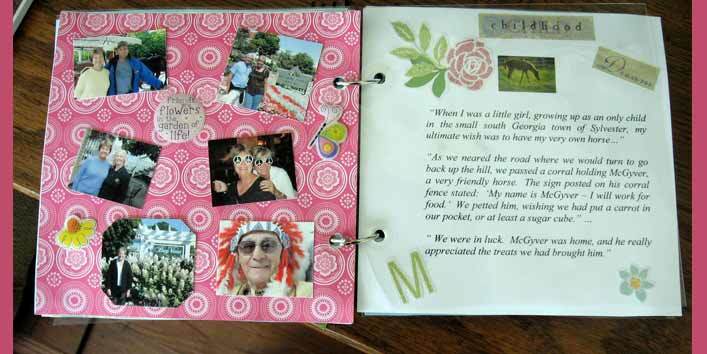 For this, just browse through your memories and photos and just add them. I’m sure, your friend will love it! 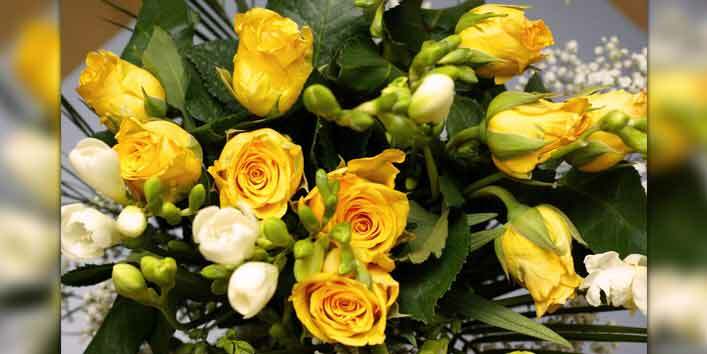 Yellow flowers signify a strong bond of friendship, therefore, this Friendship Day, gift a bouquet of yellow flowers such as Lilies, Roses, and Orchids. Flowers always make a garden lively so do our friends. They make our life colorful and vibrant, therefore, surprising them with a bouquet is a cute idea. 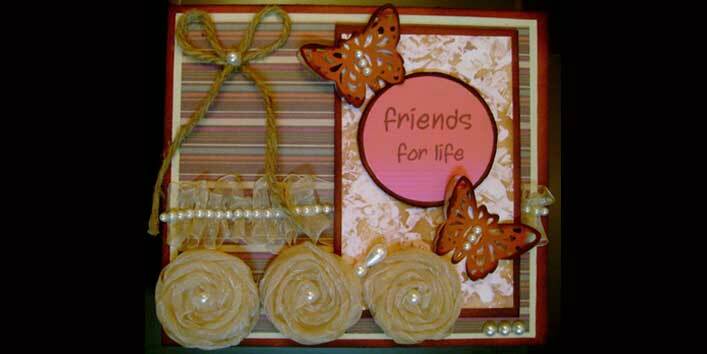 If you want to show your love to your friends then, use your creativity and present them a homemade Friendship Day card. Thank them for being with you always and show your love by making beautiful cards by writing a heart-touching message inside. Believe me, it will make your friend feel amazing and emotional too! 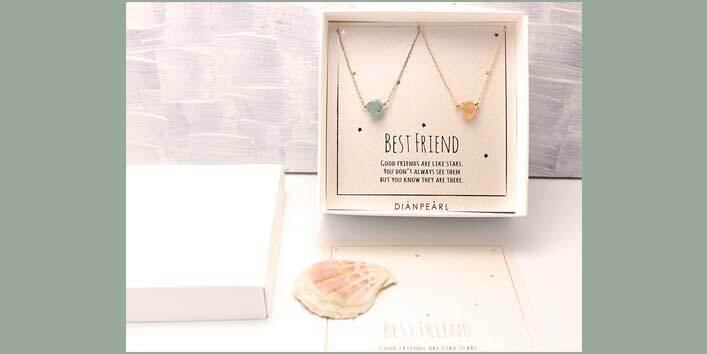 This Friendship Day you can also gift a unique piece of accessory to your best friend. For all your up-to-the-date friends, there are several trendy accessories ideas such as you can present them a pendant, ring, band, or anything else. So, just show your adoration for your bestie with some elegant yet unique piece of jewelry. 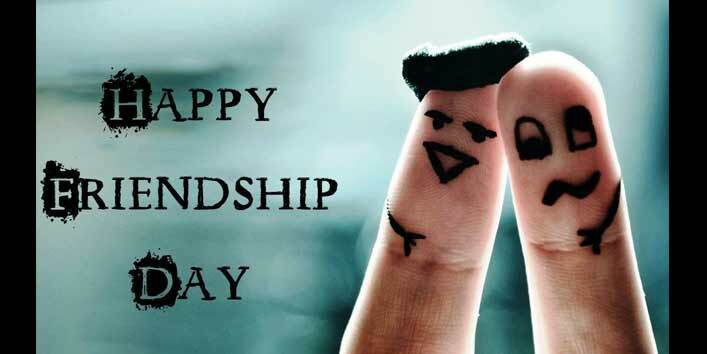 This Friendship Day make your bond stronger, as Friendship Day comes once in a year. Gifting these wonderful gifts, take your camaraderie to the next level!